If we learn we have collected or received personal information from a child under 13 without verification of parental consent, we will delete that information. If you believe we might have any information from or about a child under 13, please contact us at support@Betterwithsisters.com. If you are in the European Union and opt to receive any free resources, participate in any free training programs, register for a webinar, register for a live event, register for a seminar, or purchase any products sold by the Company on this Website, we will only enroll ​you to receive our free email newsletter if you affirmatively consent to it. If you do not wish to receive this newsletter, you can unsubscribe anytime. We include an “unsubscribe” link at the bottom of every email we send. 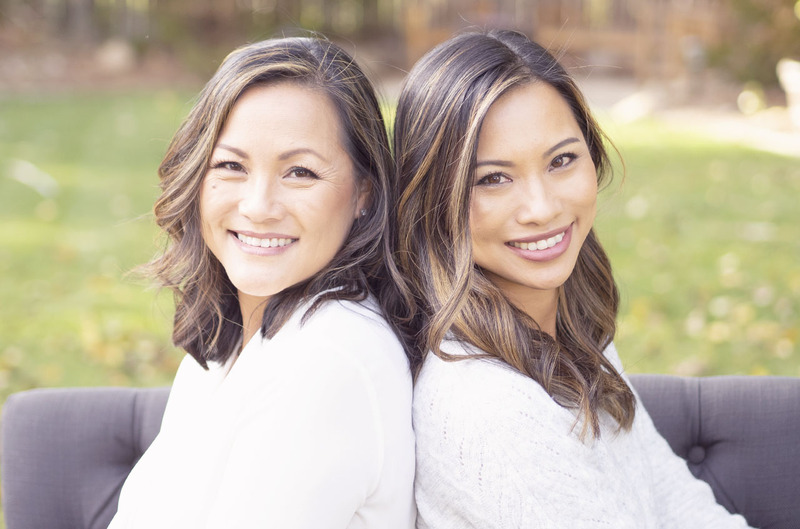 If you ever have trouble unsubscribing, you can send an email to support@Betterwithsisters.com requesting to unsubscribe from future emails. 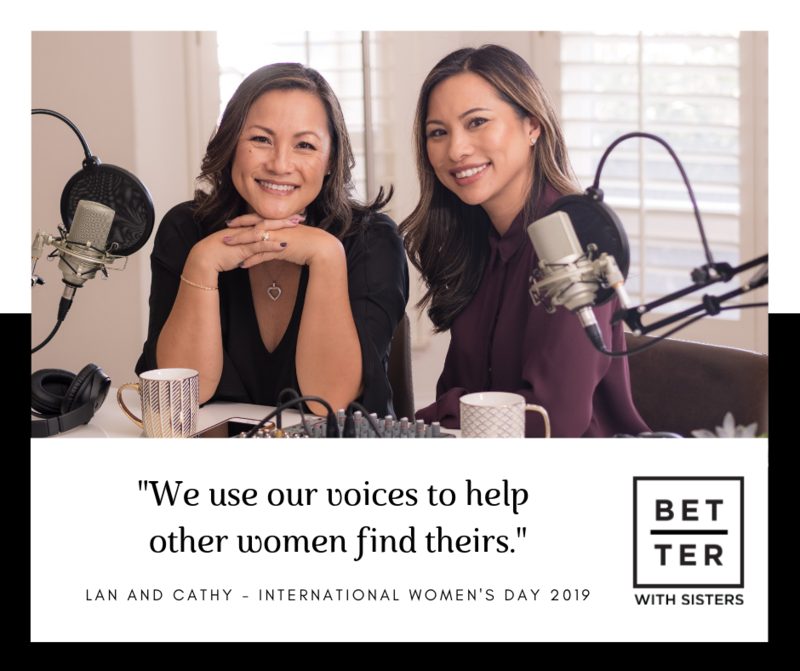 Better With Sisters/ReachStrong Media Inc.
© 2018 Better With Sisters/ReachStrong Media Inc.